The Craft Lake City DIY Festival, held down town at the Gallivant Center in Salt Lake City, is an event I prepare for all year! 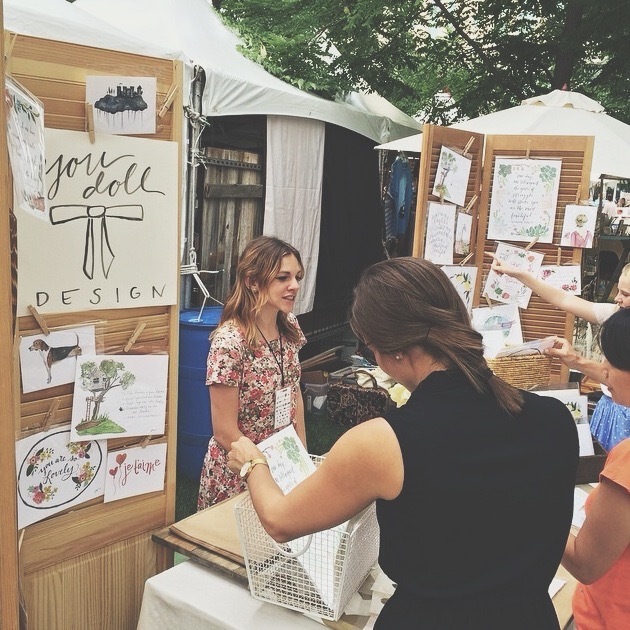 Filled with hundreds of local vendors that celebrate art and creation in our community, it is such a fantastic opportunity to meet people and discuss my art with them. In 2014, I even designed the concert series poster for the event. Looking forward to upgrading to a tent booth this August 12-14th.